LG has released its newest 4K TV termed UB9800. 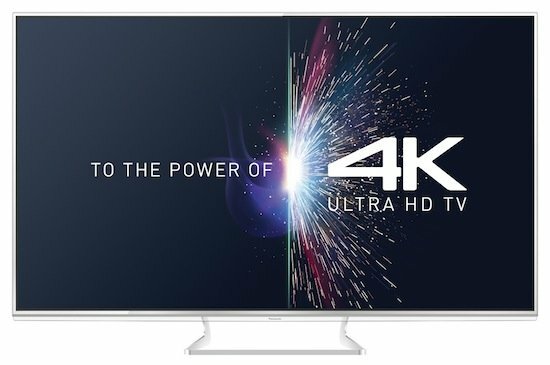 The new ultra HDTV comes in 84, 79, and 65 inch models. LG is working hard towards being the leader in the smart-TV industry by creating a good number of impressive TVs. 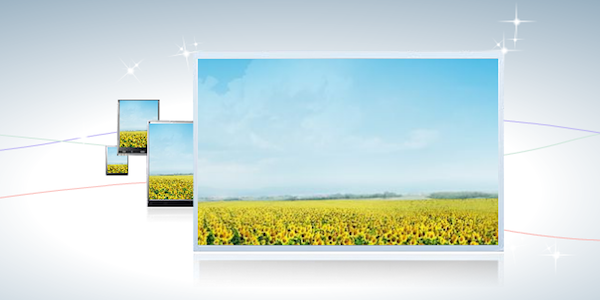 The company has released 105-inch corved 4K ULTRA HD TV: model 105UB9. 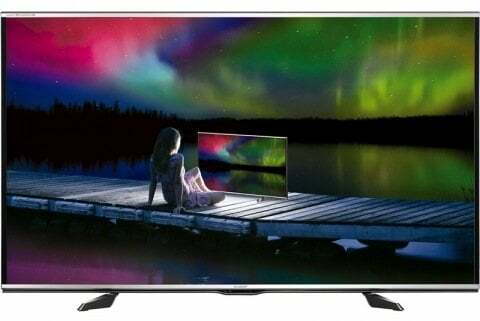 Everybody is talking about the latest advancement in TV technology, the 4K TV, also known as the Ultra HD TV. Sooner or later, you are bound to own one of these, so this is a sneak peak of the facts behind the entire buzz. 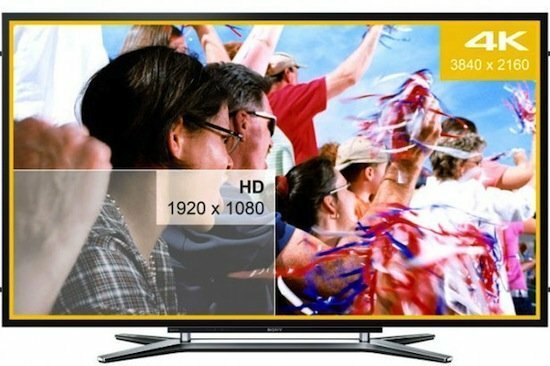 The 4K TV technology scene has seen new entrants coming out to support it and be part of this revolution. 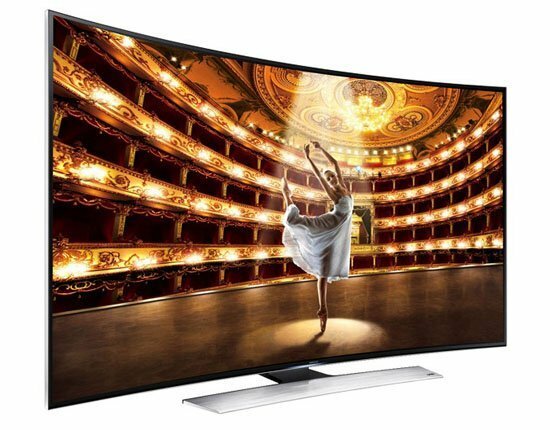 One of the latest entrants is Sharp, one of the leading TV manufacturers. Sharp has come up with a variety of Quattron Pro TVs and some have already hit the UK market. 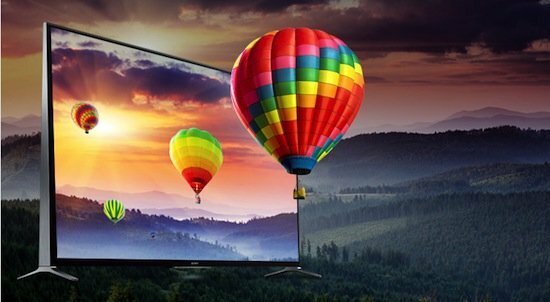 Panasonic has come out to strongly support their latest technological advancement in the 4K TV technology, claiming that it is bound to succeed as there is more drive to it as compared to the 3D that has really failed to gain attention in the market. 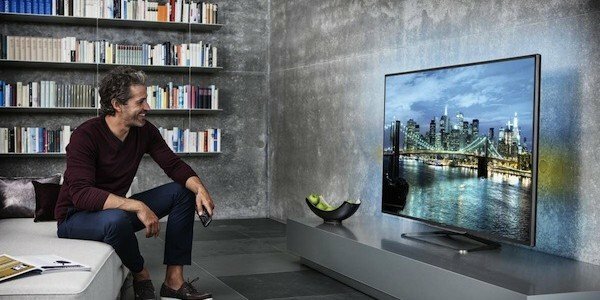 Although Panasonic 4K TV costs approximately $4100, which is quite a large amount to be spent on a TV, they are optimistic that the 4K TV will rise. 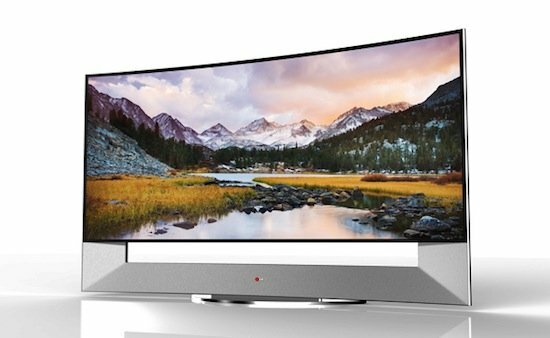 This year, when it comes to new TV technology, all eyes are on the curved 4K TVs as was the case at this early January’s CES. The Samsung UN65HU9000 stood out at the show because apart from its attractive stature, it paraded remarkable UHD (other name for 4K) image. 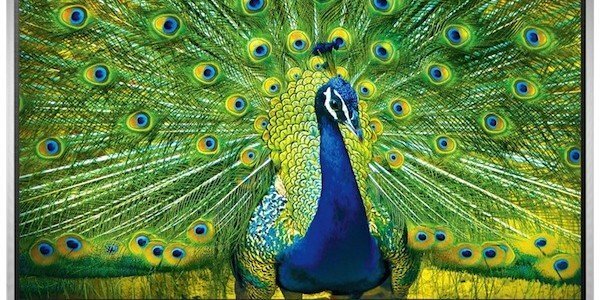 This is what caught our eyes, the quality of the picture is just amazing.